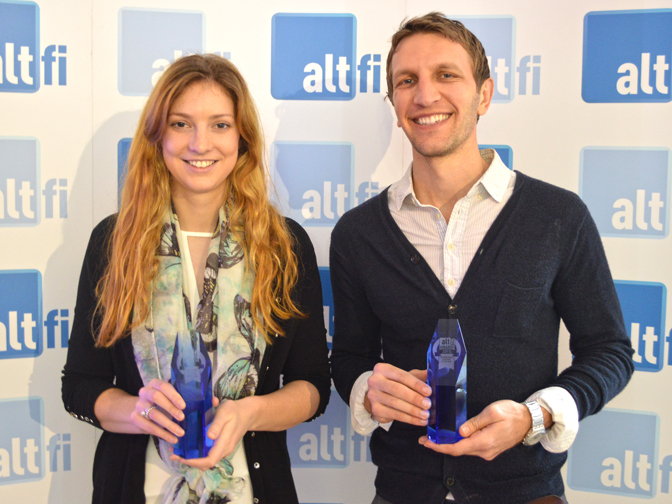 The AltFi Awards Winners’ Lunch took place last Wednesday at the Royal Society of Arts. The victors and runners up across a grand total of 20 awards categories descended upon the historic RSA building in order to toast to the year’s successes, to collect their trophies and to smile for the cameras. The awards were comprised of 12 industry-centric categories, 4 small business-focused categories and 5 in the investor space. A special thanks to our sponsor FTI Consulting. 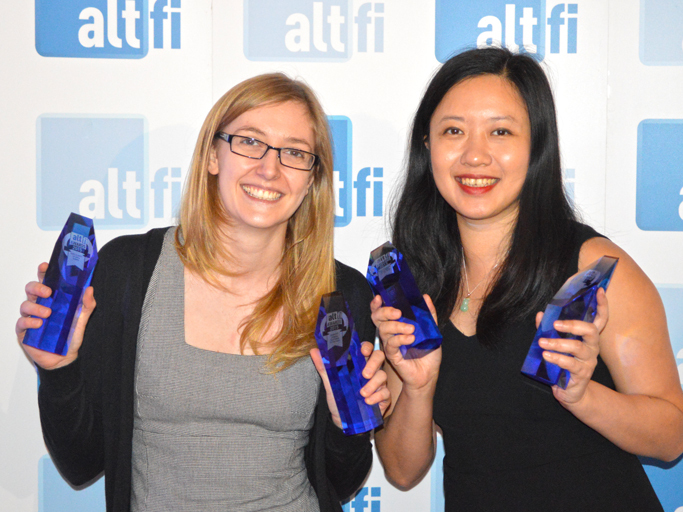 Big winners on the day included Funding Circle, RateSetter and Zopa – each of which scooped multiple awards. Zopa topped the “People’s Choice” poll, which registered over 5,000 votes. 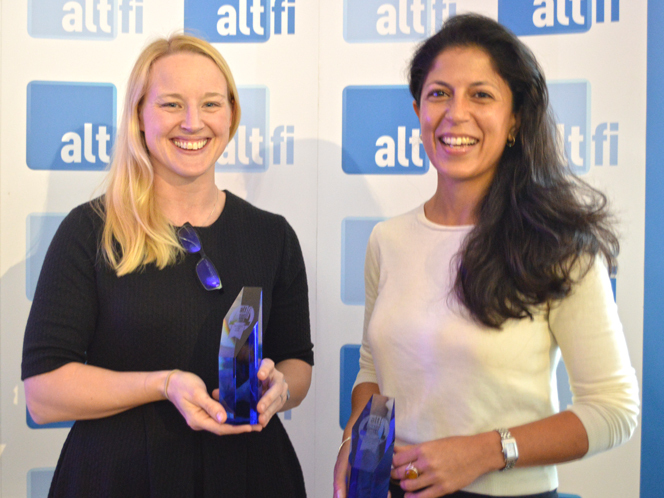 The “Alternative Finance Platform of the Year” awards went to investor-led equity crowdfunding platform SyndicateRoom in the UK, and to the innovative invoice financing solution Finexkap in Continental Europe. Landbay clinched the “One to Watch” award. 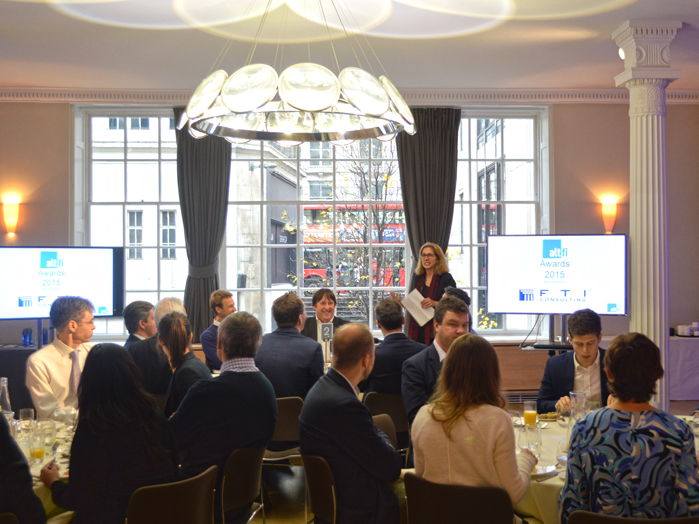 A selection of photos from the awards lunch are posted below. 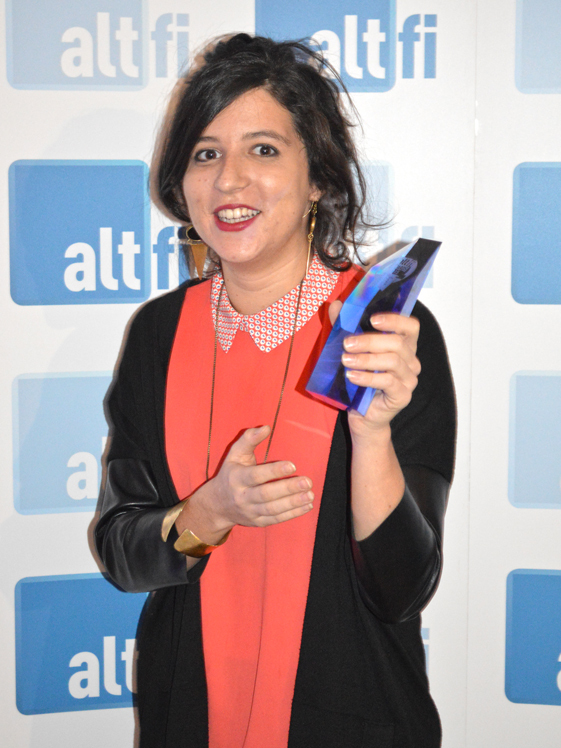 The full list of winners – complete with victory photos – is available here.